Winter at Bair’s Lodge is the time to escape the cold and connect with monster bonefish. This February, it’s also an ideal period to fish with good friends and rally around a great cause: Curing Rett Syndrome. 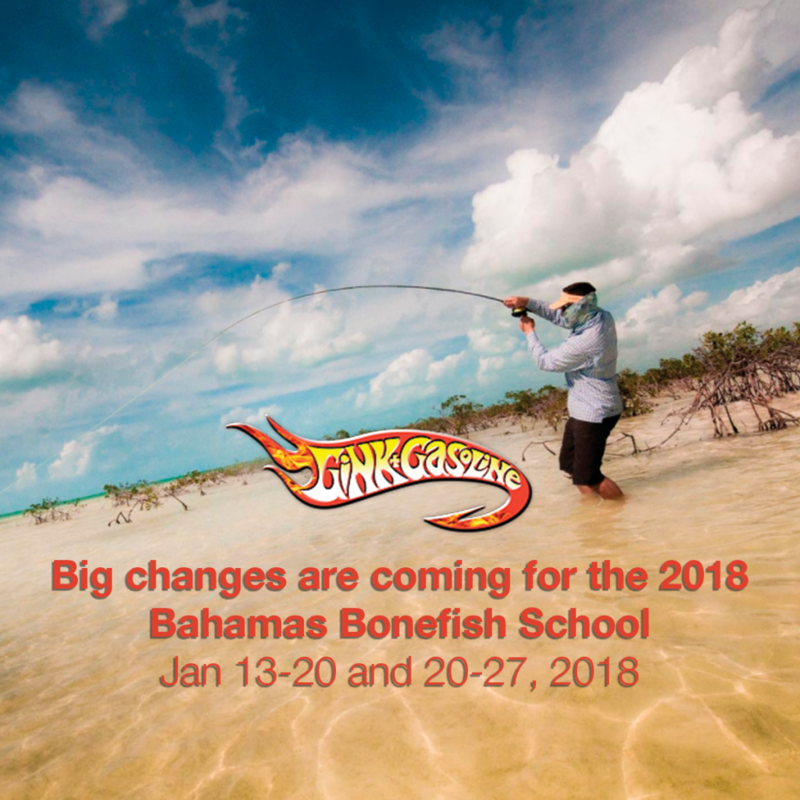 From February 18th to 23rd, join Bill Farnum and Casting 4 A Cure (C4C) as they return to South Andros Island for some of the best flats fishing in the Bahamas. Nervous Waters will donate half of all proceeds from bookings to C4C, with a goal to raise $23,550 for the non-profit organization that raises critical funds for Rett Syndrome research and to support affected families. WHAT: Winter Bonefishing and a Great Cause: Curing Rett Syndrome. RATE PER PERSON: $ 4,250.00 plus Bahamas Gov. Taxes. NOTE: First with deposits secure the space. A wait-list will follow. *Since 2008 Casting 4 A Cure has raised more $300,000 for Rett Syndrome research and family support.